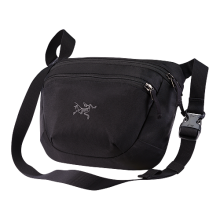 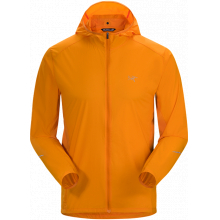 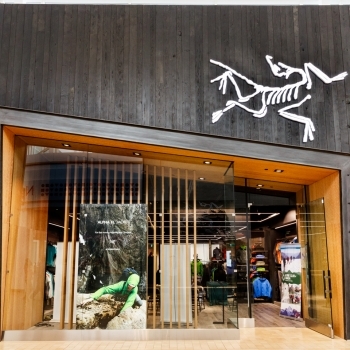 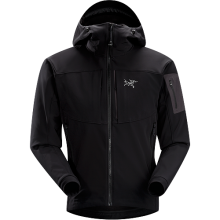 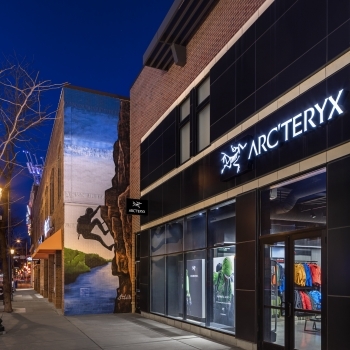 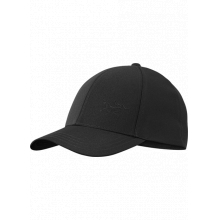 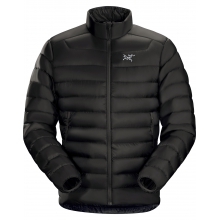 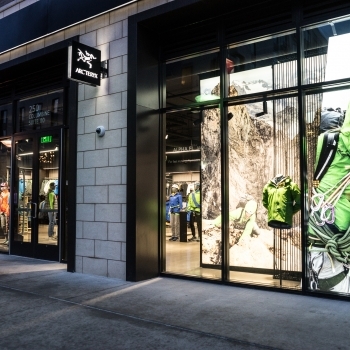 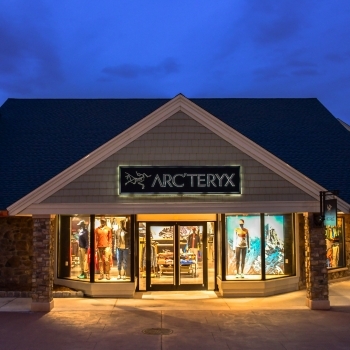 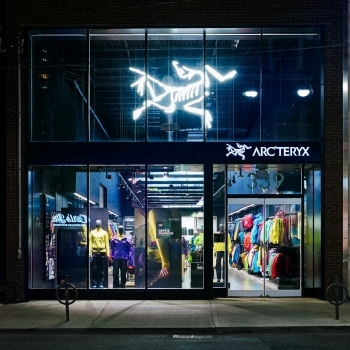 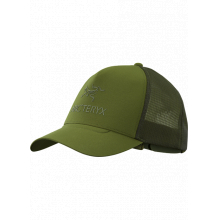 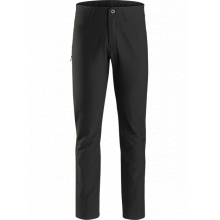 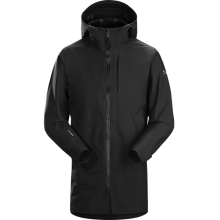 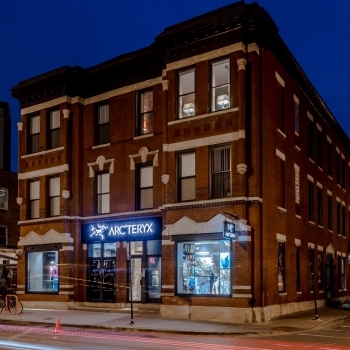 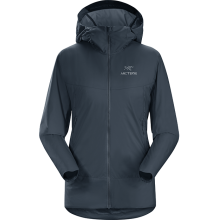 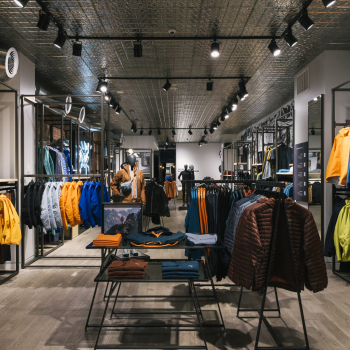 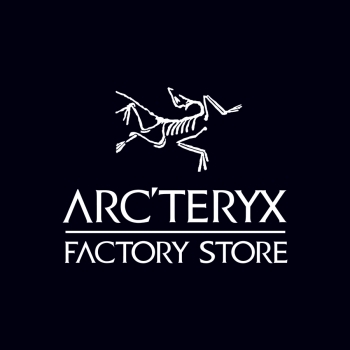 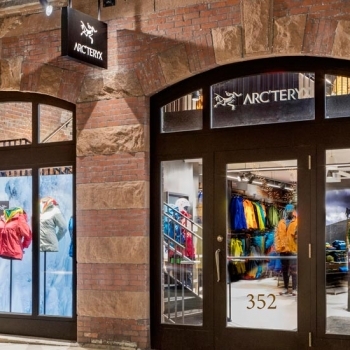 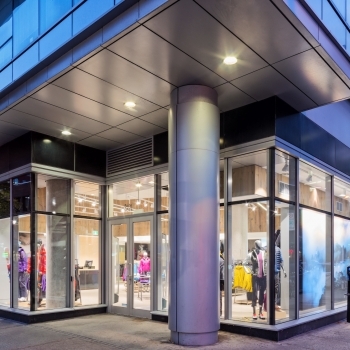 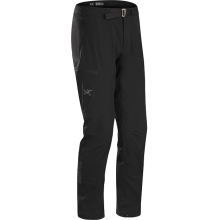 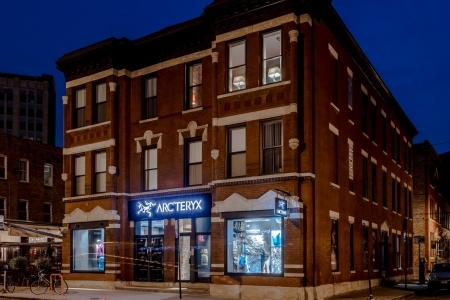 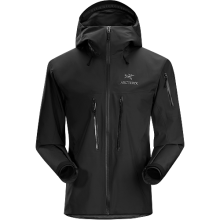 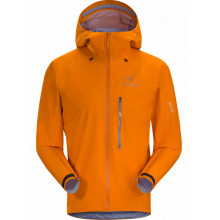 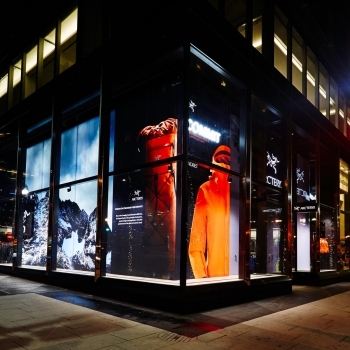 Arc'teryx Chicago has a curated selection of our relevant designs, for urban and active life. 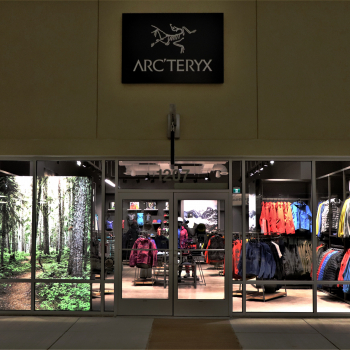 Visit our space to learn more, ask questions and as a portal for global adventure ideas and information. 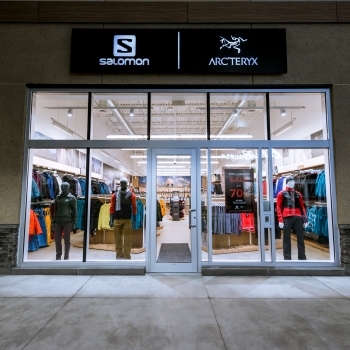 We host clinics, events and product knowledge sessions at the store.